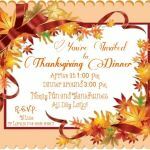 Are you looking for something special to serve your guests this Thanksgiving? 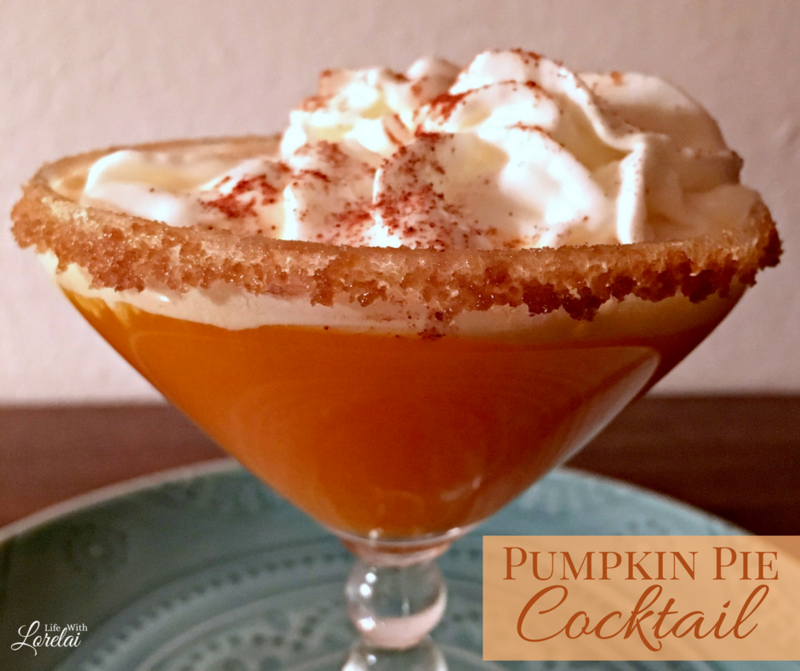 Well, this Pumpkin Pie Cocktail is sure to put some cheer and celebration into the day’s festivities! A Festive Recipe for a Holiday Celebration! When you think of Thanksgiving, your mind immediately goes to great food. 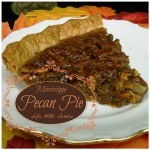 That delicious roasted turkey, stuffing, gravy, cranberry sauce, and of course pumpkin pie is a must-have for dessert. These dishes are wonderful, but they tend to be the mainstays of every Thanksgiving dinner. So, how do you stand out, and make your celebration something to cheer about? 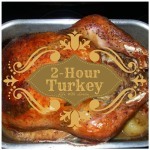 Make a holiday concoction perfect for Thanksgiving and Christmas. 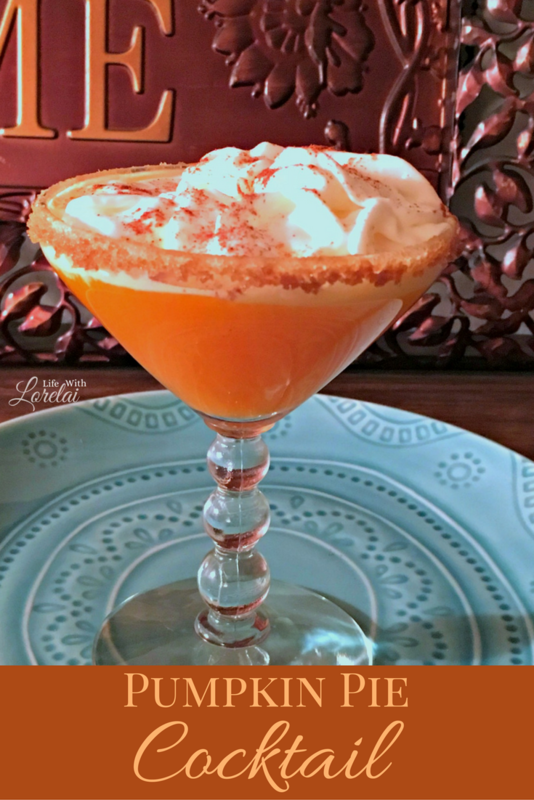 Serve these Pumpkin Pie Cocktails! 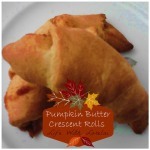 They are super quick and easy to make, and they taste amazing — it is like having pumpkin pie in a glass. YUM! Wet the rim of a Martini glass and dip in the Brown Sugar, set aside. Place Ice Cubes in a beverage shaker. Pour in the Pumpkin Spice Liqueur and the Pecan Liqueur. Sprinkle with Ground Cinnamon or Pumpkin Pie Spice for garnish. I know that you and your guests will love this special holiday cocktail. It is a nice and easy way to add a little something special to the celebration. 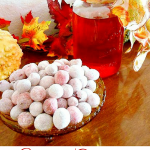 A holiday concoction perfect for Thanksgiving and Christmas. The Pumpkin Pie Cocktail is a quick and easy mixed drink recipe. Give them a try, and let me know what you think. Happy Holidays! Ooh, looks delicious and pretty too! 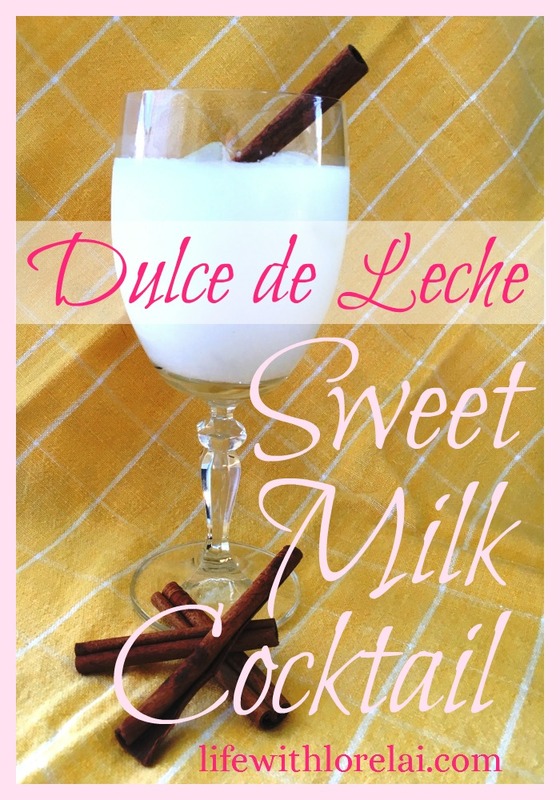 Lorelai… this looks amazing … I’m definitely making this & I also want to try the Dulce de Leche one!!! Yum!!! There are so many amazing pumpkin recipes swirling around right now and I’d love to try them all. Brown sugar is a great way to rim a glass, especially during the fall. It’s such a pretty drink. How about this: you come visit me in Florida and snuggle babies (hey, a free place to stay!) and I’ll let you make me this! LOL Looks amazing! Now, HERE is an offer to good to refuse! I would love to come see you and snuggle those adorable babies. 🙂 And a pumpkin pie cocktail would be a perfect way to celebrate. Wow, this looks so yummy and festive!!! Love it!!! Looks tasty. pumpkin pie very delicious drink. I definitely make drinks holiday and any occasion. I want this NOW! 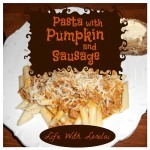 Looks awesome and love pumpkin…beautiful pics and you’re making me very thirsty! Can you share some more cocktail recipes? a non alcoholic version would be nice too. I will definitely be sharing more cocktail and mocktail recipes! 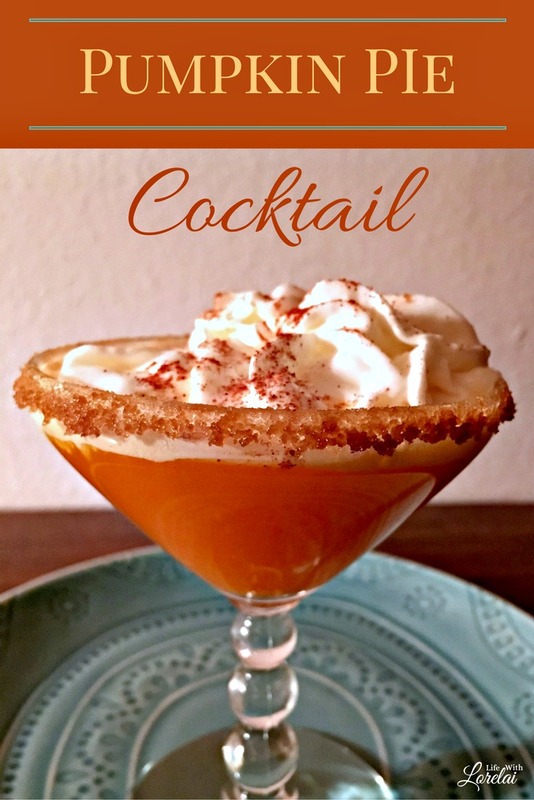 So glad you love this Pumpkin Pie Cocktail recipe. 🙂 Have a great day.